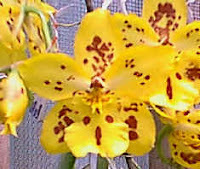 Crochet and Orchids: Some of my favourite orchids! Some of my favourite orchids! Itis isn't it, quite my favourite..
A tale of two cupboards!! A Crafty Day with Friends! 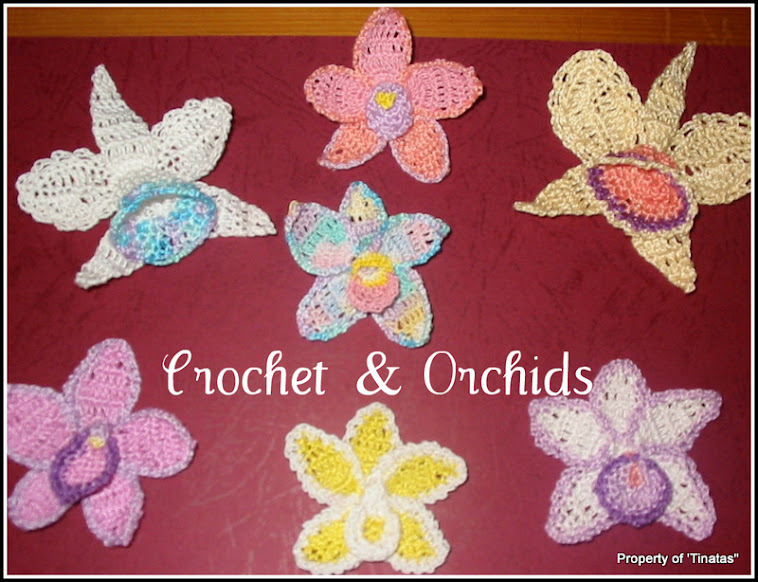 A few more crochet orchids! A great day for craft!